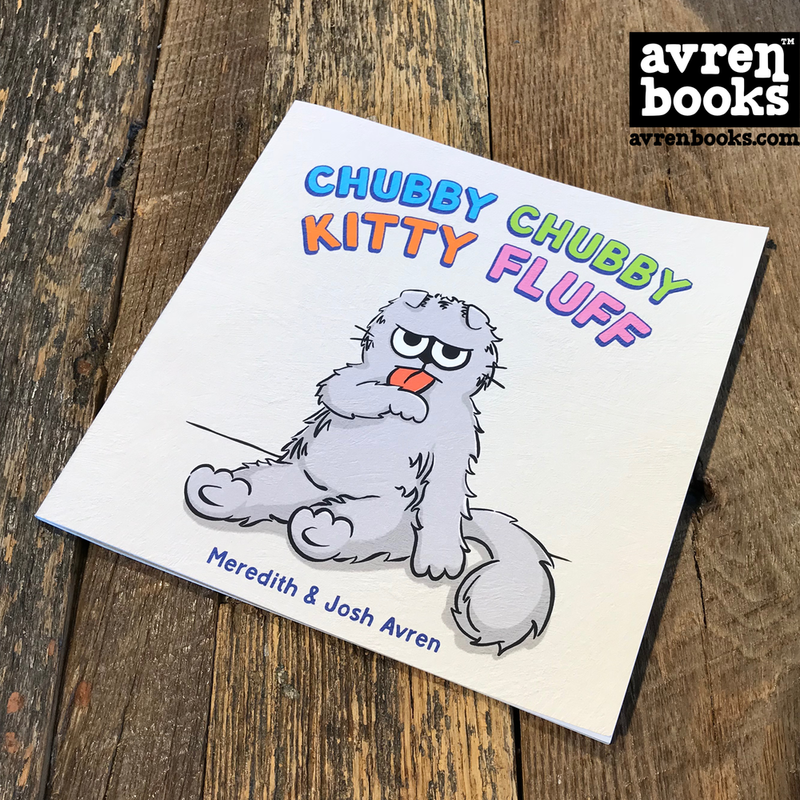 Young readers will love to laugh out loud as they're instructed to tap, swipe, shake and otherwise interact with Gus, a chubby fluffy house cat. As they turn each page, they will discover Gus' hilarious reactions. The beautiful pages are full of color and comfort. You will become a little happier with each page turn. This new favorite probably won't spend much time on the bookshelf. Be sure to download some free activities for extra fun and learning along with the book. Let's be friends. Stay in touch through Facebook and Instagram. Creative books for curious readers.™ Discover your new favorite stories. We would love for you to keep in touch with us on Facebook and Instagram. We'll be posting book photos, updates, and new releases. If you ever have any questions, be sure to contact us, and we'll respond quickly.